Marquette, Kansas — Had a hamburger lately? The cow it came from likely passed through a feedlot: a huge farm that fattens cattle before they’re slaughtered. The thousands of cattle housed at the feedlot produce tons and tons of waste. That manure can be used as a valuable fertilizer, but if it’s not properly disposed of, it could lead to an environmental disaster. 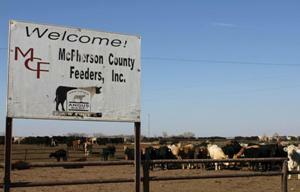 Sents and his wife Deanna co-own McPherson County Feeders, a beef feedlot home to more than 11,000 head of cattle. It’s in Marquette, Kan., and it’s the penultimate stop for cattle, fattening them up before they head to the slaughterhouse. Sents doesn’t just feed his cattle. He has to dispose of the unending stream of manure his cattle produce every day. “Realistically, it’s as much a part of the job for us as feeding for the cattle and caring for them that way,” Sents said. With more than 2.3 million cattle in Kansas feedlots dropping millions of pounds of waste each year, the environmental challenge is immense. And an increase in bigger, specialized feedlots over the last two decades doesn’t make it any easier. Now, environmental critics worry a federal program that distributes billions of dollars in assistance to livestock producers nationwide to help them put waste controls in place may be fueling a trend toward even bigger — and riskier — feedlots. Cattle aren’t too picky about where they go to the bathroom, so when thousands of them are raised close together in pens, their manure piles up. When storms come along, rain can wash that manure into streams or rivers or it could seep into groundwater. That can pollute drinking water with bacteria like E. coli, kill fish and other wildlife, and impact water sports. Sents says he feels the responsibility keenly. “I honestly worry from time to time that we are doing something that might have an environmental impact that maybe we’re not aware of and hope then that the people we work with are keeping us up-to-speed to know what we should be doing in that regard,” he said. The Kansas Department of Health and the Environment (KDHE) is charged with ensuring manure produced by the beef feedlots in the state doesn’t contaminate ground or surface water, but it largely falls on Sents and hundreds of other individual beef producers to keep the watershed safe. “It’s really a manager or producer’s actions that determine the environmental impact that that facility has,” said Terry Medley, section chief of KDHE’s Livestock Waste Management Section, one of the state’s top regulators. 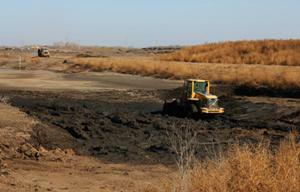 Feedlots are required by the federal Clean Water Act to ensure no animal waste leaves the facility. It’s Medley’s job to make sure that happens. But even he admits, with more than 800 permitted feedlots dotting the Kansas prairie, his inspectors can’t be everywhere at once. And not everyone does the job right. 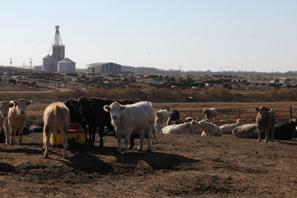 Documents obtained by Harvest Public Media and The Kansas City Star through an open records request show the state health department levied major penalties for monitoring and environmental infractions on 38 feedlots in the last decade. Though that involves a relatively small portion of feedlots operating in Kansas, the documents reveal what an environmental catastrophe could look like – damaging agricultural land, killing fish and aquatic life and contaminating drinking water. •A feedlot owner brazenly discharging 3.7 million gallons of wastewater out of his man-made lagoon and into a public creek. •A feedlot permitted for more than 26,000 head of cattle applying manure to surrounding fields improperly, resulting in the contamination of potable water wells in a sensitive groundwater area. •An operation pumping excess waste into freshwater streams and ponds resulting in E. coli concentrations more than 24 times the rate typical of a Kansas freshwater body. •Runoff from the application of manure from a feedlot permitted for 15,000 head resulting in measurements of ammonia more than 550 times the typical amount just two miles upstream of a creek whose waters are classified for use in the drinking water supply. 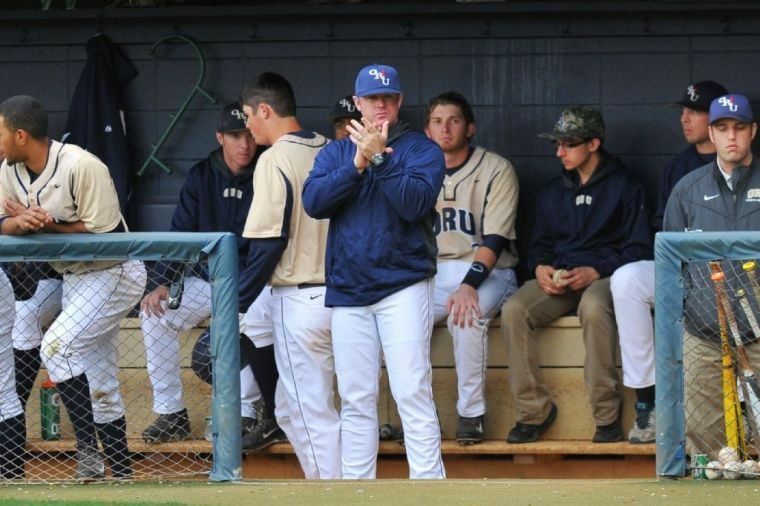 The potential for more infractions such as these may be growing. Since 2001, the number of permitted beef feedlots in Kansas has grown more than 57 percent and now stands at 844, according to KDHE records. Many feedlots produce more waste than a small city. According to a 2008 study by the Government Accountability Office, an operation of about 3,500 cattle can produce more than 40,000 tons of manure annually – about as much sanitary waste generated each year by a city of about 57,000 people. And many feedlots are larger than that. The U.S. Department of Agriculture says the industry overall is continuing to shift toward a small number of very large, specialized feedlots, called Concentrated Animal Feeding Operations, or CAFOs. Though most U.S. feedlots have a capacity of less than 1,000 head, bigger operations house 80 percent to 90 percent of fed cattle. And feedlots with 32,000 head or more of capacity market around 40 percent of fed cattle. In Kansas, 18 feedlots are permitted for more than 50,000 cattle, two for more than 130,000 cattle — a level almost unheard of two decades ago. Like many feeders, Sents installed expensive networks of drainage canals and wastewater lagoons to control waste. He also uses heavy machinery to scrape and clean animal pens. That’s why you’re as likely to hear that dump truck at Sents’ feedlot, as you are the cattle. That kind of effort is necessary to control waste produced by beef CAFOs because of the sheer number of animals they house. JoAnn Burkholder, a professor at North Carolina State University who studies the effects of CAFOs on the environment, says the shift in meat production raises environmental concerns. The waste produced by CAFOs can be beneficial. Under the best circumstances, cattle waste is used to fertilize fields that grow feed for those same cattle. That’s valuable to the producer, and if it’s controlled properly there’s no runoff. Clayton Huseman, executive director of the feedlot division of the Kansas Livestock Association, maintains the strict regulation of feedlots narrows risk. Industry critics also argue a federal government program launched in 1996 with the intention of helping feedlots control waste is actually fueling the trend toward bigger – and more risky – operations. The Environmental Quality Incentives Program (EQIP) gives billions in taxpayer dollars each year to help agriculture producers upgrade conservation practices. In most cases it pays up to 75 percent of the projected costs up to $300,000 of implementing certain conservation practices, like the development of plans for the disposal of waste and the construction of waste storage facilities. Jonathan Gelbard, with the National Resources Defense Council, said EQIP money often goes to huge facilities – even though the USDA program was launched to assist small producers who might not otherwise be able to meet stringent Environmental Protection Agency regulations. Since its initial authorization, funding for EQIP has ballooned from $130 million to almost $1.8 billion this year. Sixty percent of total annual EQIP spending nationwide is allocated to livestock practices. Sents’ operation is fairly typical. He employs eight to 10 people on his feedlot and says he often devotes one or two of them to manure management. “All of the runoff is contained and we monitor that closely and are watched closely then too by KDHE to make sure that we do that right,” said Sents, who has never applied for EQIP money. For Sents, doing it right is especially important. 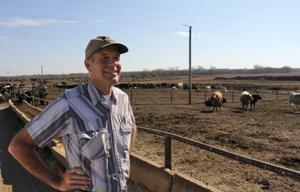 He and Deanna raised their family near their feedlot and he doesn’t want to pollute waters close to his family’s home.